The Camelbak brand is typically synonymous with hydration. 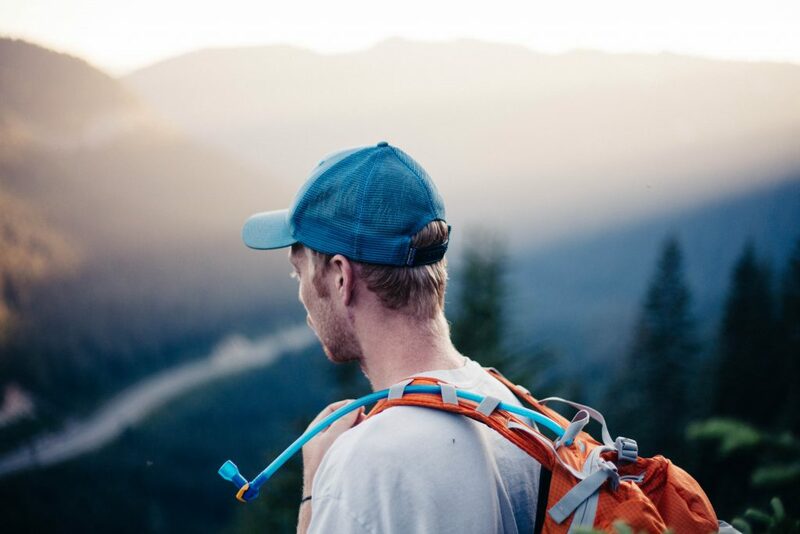 Whether your primary activity is running, hiking, mountain biking, or any other form of recreation, you’ve probably heard and/or already own a Camelbak hydration pack. 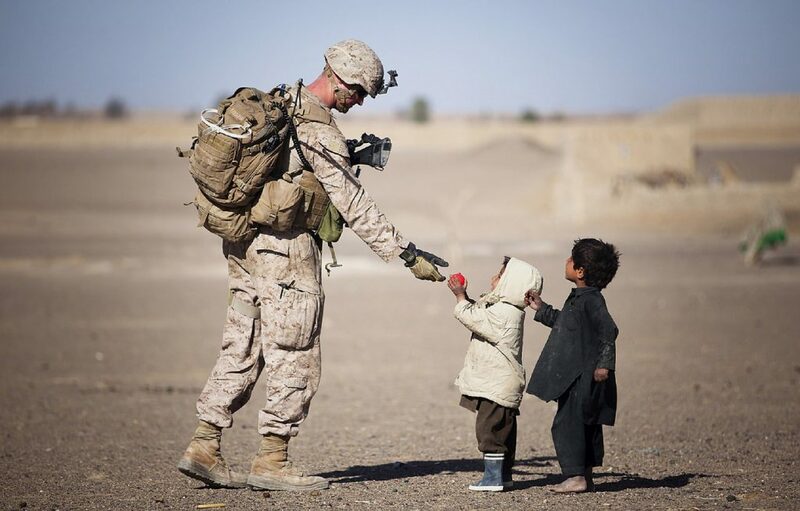 But Camelbak also offers packs designed specifically for military use, and the Camelbak Military Skirmish™ is a great example. According to MindBodyGreen, even a 1.5 percent dip in water levels in the body can lead to reduced cognitive function, headaches, and fatigue. Fortunately, some fine folks have toiled long and hard to design packs for your comfort and hydration. This review looks at four Camelbak hydration packs that’ll keep you functioning at optimal levels on your next adventure.